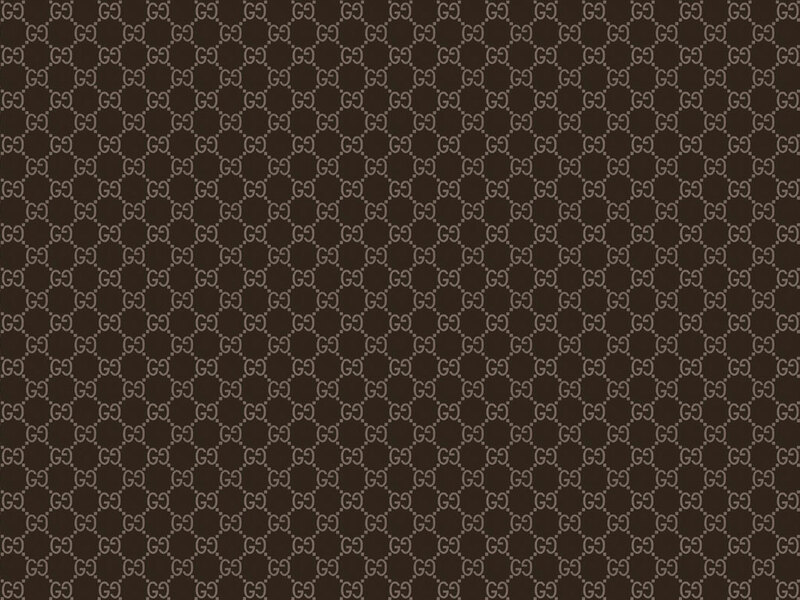 The Gucci G-Timeless collection is meant to provide the discerning luxury sports watch enthusiast with a timepiece of classic style and modern, metropolitan design. 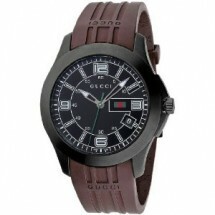 With a classic Gucci brown strap and subtle iconic G accents the YA126203 has a great look and masculine feel. Sideview of the YA126203 by Gucci. Note the thin case (9.5 mm) and G icon on crown. One of the most amazing features of this watch is how thin the case is. Many men’s sports watches with a similar case diameter (45 mm) seem to also need a thick case which adds a bulky feel. 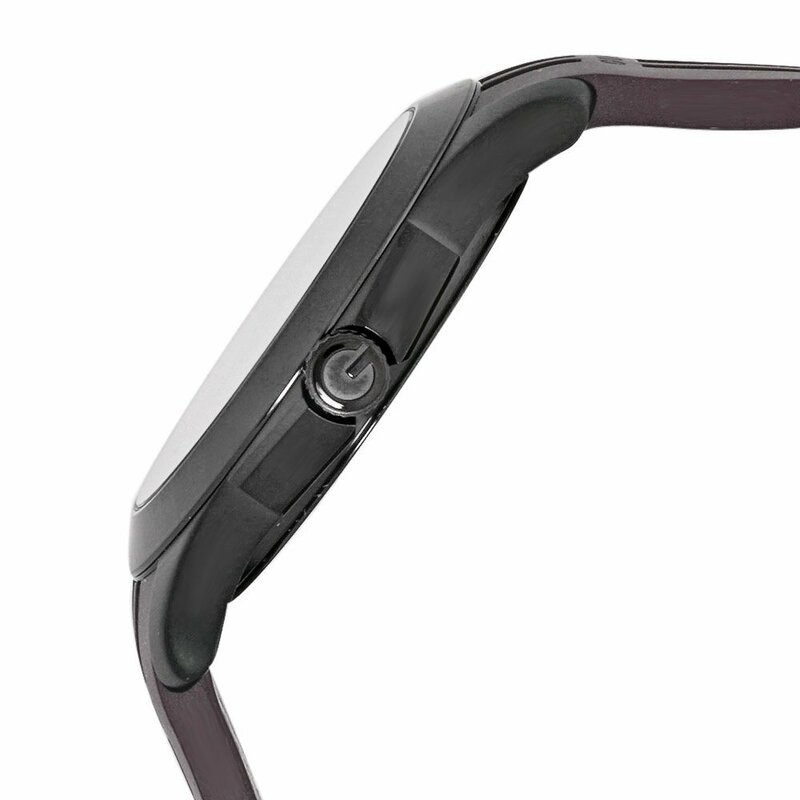 If you don’t want that much weight on your wrist, the YA126203 is only 9.5 mm thick. This watch is also not weighed down by a lot of extraneous functions. It has a simple minutes (or seconds) track in the inner circle of the dial and a date window, but no chronograph. This helps the dial remain easily readable and clean. If you love an all black look, consider the YA126202. If a chronograph is important to you, look at Gucci’s YA126206, which is all black, has a similar style, but also includes a chronograph. For the extra functionality the case will be a little thicker (11 mm). Pros: This is a great looking sport watch with lots of styling detail, and not a lot of bulk. Made with durable materials it should withstand regular usage. Perhaps the best feature of this watch is its price. Originally retailing for $825, after a year on the market it is now available from some retailers for as little as $444. For a men’s luxury sports watch, with the style and quality that is Gucci, this is a steal. Cons: The watch, though “water-resistant,” is not suitable for water sport usage. There are not a lot of extras here – just a watch that can also tell you the date. Consider other models if you want more functionality. The Gucci YA126203 is a durable, straightforward, but classic sport watch for the man who wants a unique, but uncomplicated timepiece.